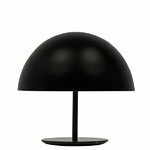 Baby Dome from Mater is a perfectly symmetric table light and a future design classic. 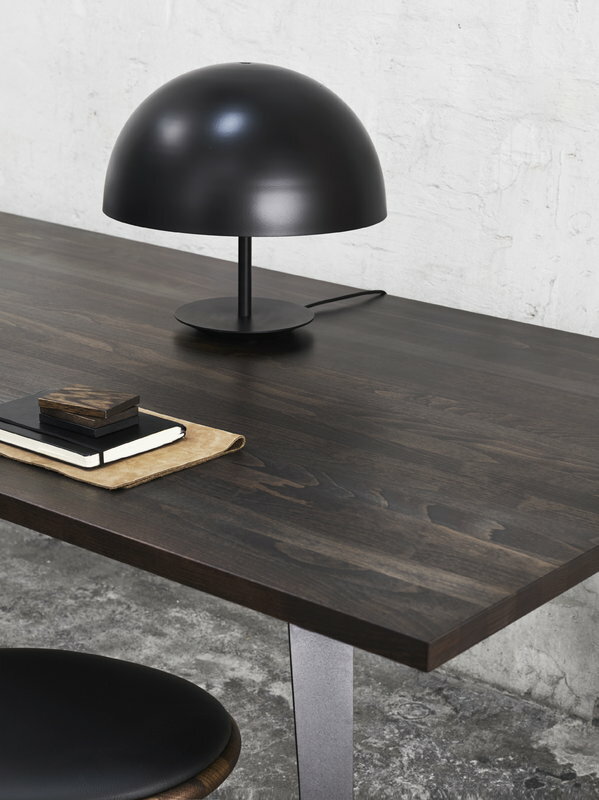 The minimalist lamp consists of a simple steel base and an aluminium shade in the shape of a hemisphere. 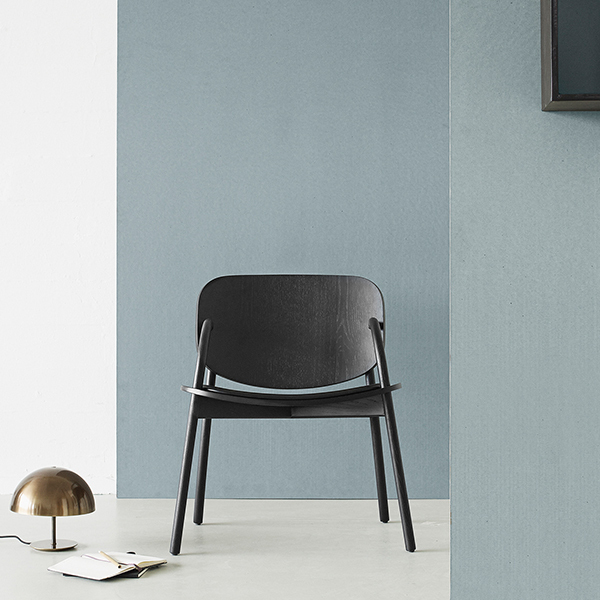 Designer Todd Bracher drew his inspiration for the reduced form from moon phases and the interplay of shadow and light. In 2007 the Wallpaper* magazine selected larger Dome as the Lamp of the Year.